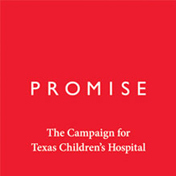 Please complete the form below to stay informed about all the great things happening at Texas Children’s. From patient stories to medical breakthroughs to ways to get involved, we look forward to communicating with you! 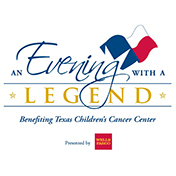 You will receive periodic communications from Texas Children’s Hospital. You may opt out at any time.